Pin-up: what is that? : Vintage fingerwave hairstyle: not that hard at all! 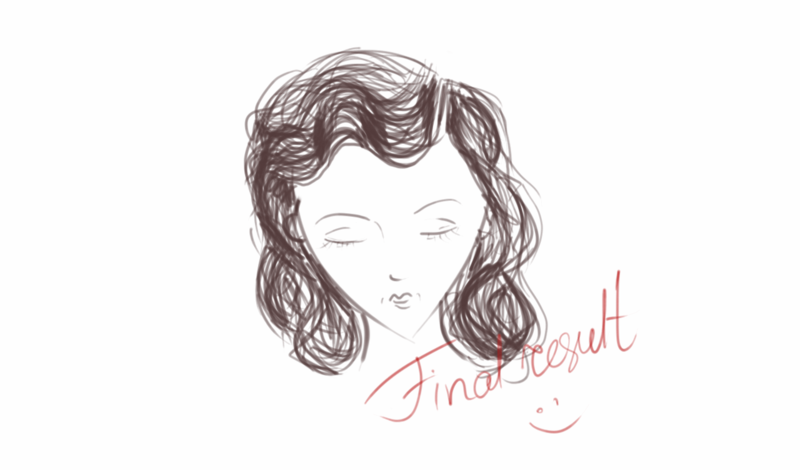 Vintage fingerwave hairstyle: not that hard at all! Today I want to show you a very interesting hairstyle for a party or some kind of celebration. It is a fingerwave. Some people think that this style is quite hard to do, but I can assure you that its not like that and you can easily perform it at home. 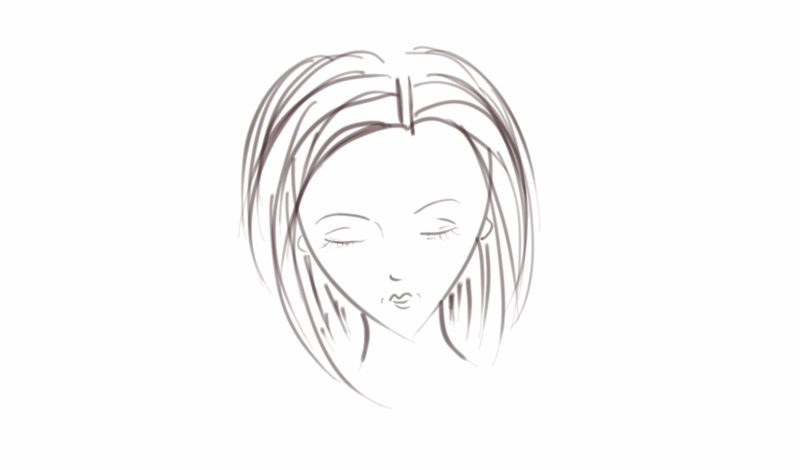 But I should warn you about 1 thing - this style wouldn`t fit for all girl, asp if you have wide or quite big face. but on the whole, this style is a very good experience! 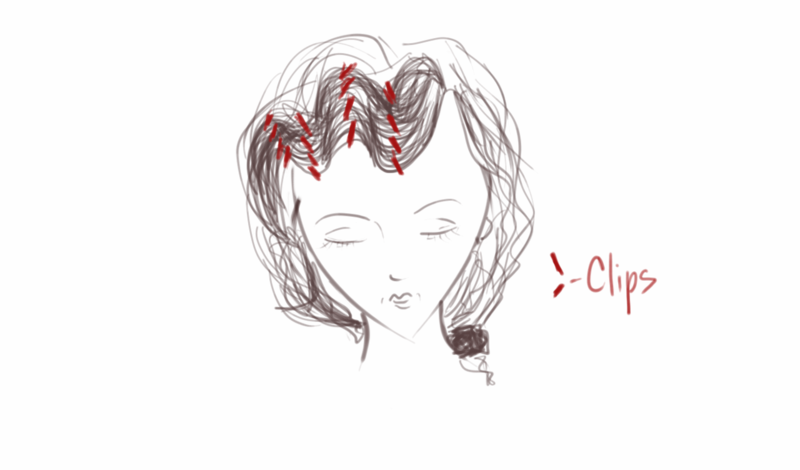 All that you need is patience, clips (or bobbypins) and the gel for your hair. So, Let`s begin! Curl your hair. If your hair are curly, skip this step. Use a curling iron or haircurlers. 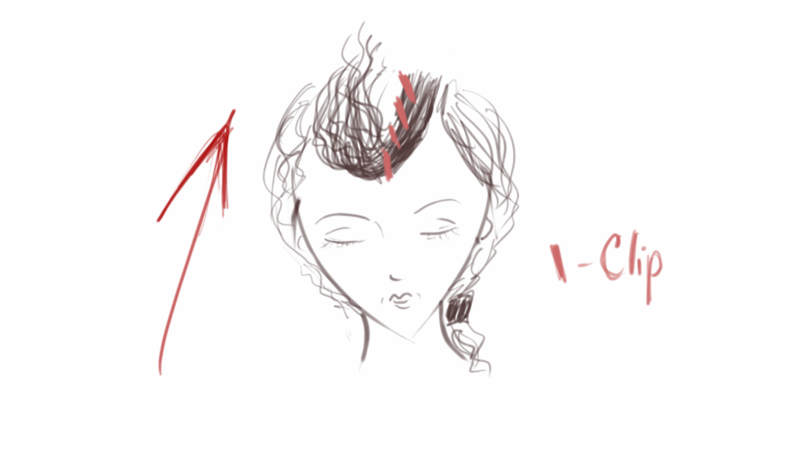 Curls shouldn`t be super neat, so don`t worry about that. Separate your hair, take section by section and curl it. Then go through your curls with your fingers quite gently to hold the form of the curl. One piece of advice: If you want your curls last longer, I would recommend you to use simple curlers\rollers. It wouldn`t damage your hair and would last longer. Step 2. Prepair hair for fingerwaving. Then slightly wet your hair. I recommend you just make your fingers wet and go through your hair. It shouldn`t be too wet, coz otherwise it will dry for a century. Then goes one trick: you can use a gel for your hair or...a sea salt. 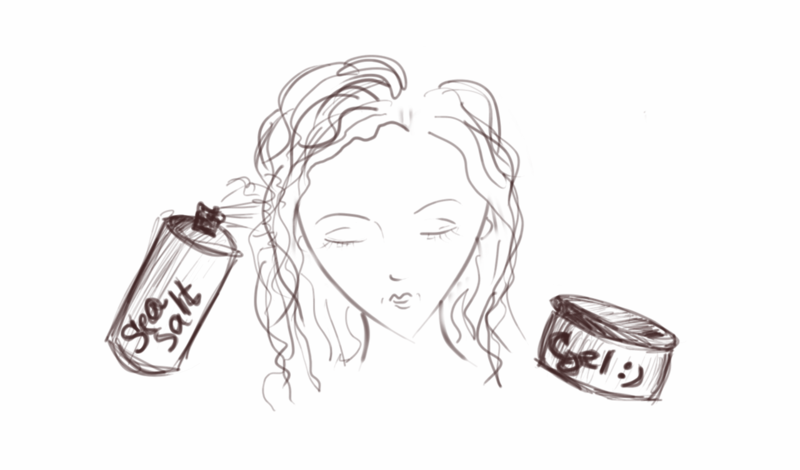 Yes, for example sea salt works great on curly hair (I checked for myself coz I have curly hair) so just spray it all over your head or use the gel. Step 3. Creating the fingerwaves. Make a deep side part, brush your hair (the section you are going to make wavy) all the way forward, and to make your first curl you should pin your clips downwards. For the next row you should brush your hair all the way backwards and pin it. Quite easy thing, huh? You should repeat these movements until necessary level. 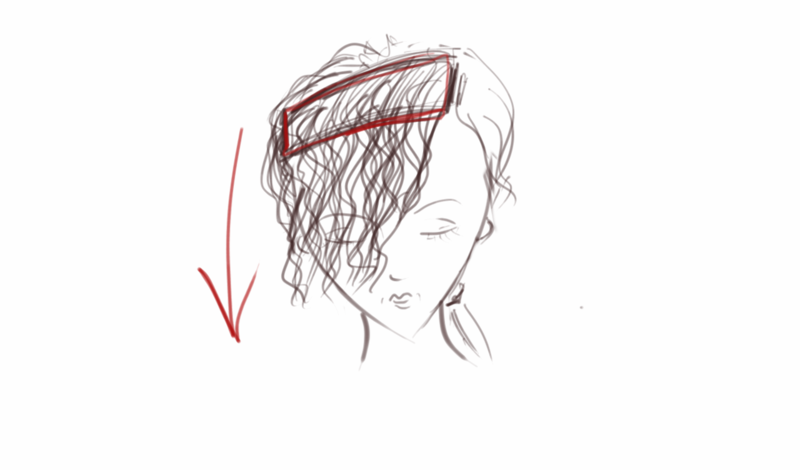 The main trick here is to pin everything right, otherwise your curls will be uneven. If your hair begin to dry, make them wet again. Step 4. Last things to do. When everything is dry, take your pins out and check if sthe shape is correct. Take the comb brush if you need ant gently brush your fingerwaves to make them more even. For the rest of your hair do the same thing ar just make a ponytail or just simple curls. So hope you liked this quick overview on how to make this hairstyle!